The Central Board for Secondary Education (CBSE) on Tuesday declared UGC-National Eligibility Test (NET) results, the test for which was conducted on July 8 across 91 cities in the country. 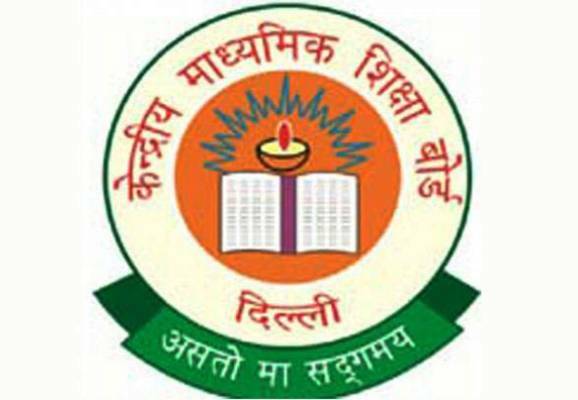 According to a statement issued by the CBSE, a total of 11,48,235 candidates had registered for the examination, out of whom over 85,000 appeared and 55,872 qualified to be eligible to apply for the post of Assistant Professor. A total of 3,929 candidates emerged eligible to apply for both Assistant Professor and Junior Research Fellowship. The examination was conducted in 84 subjects. There was a change this time in the number of papers, where instead of three there were only two papers.